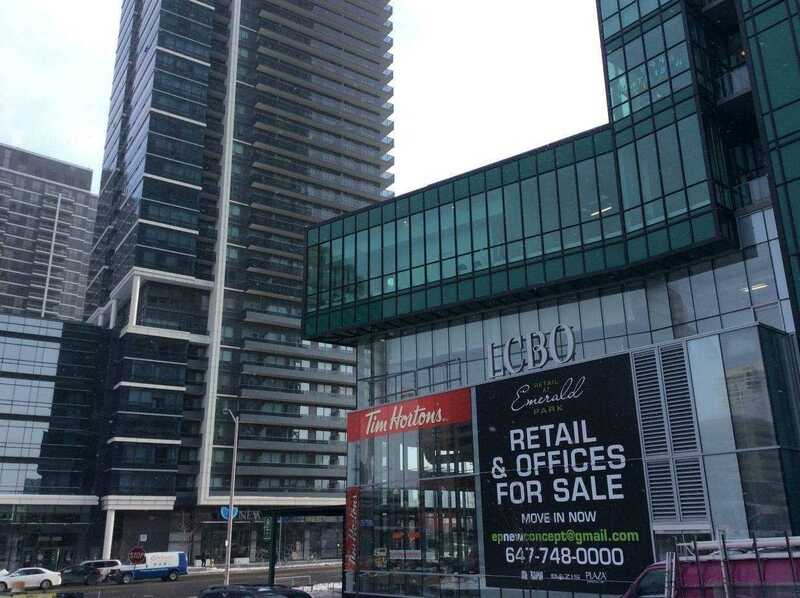 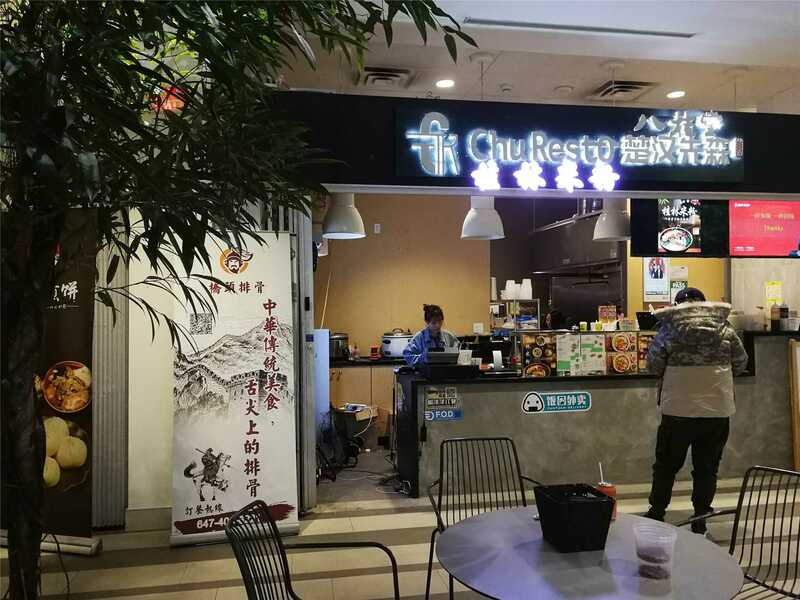 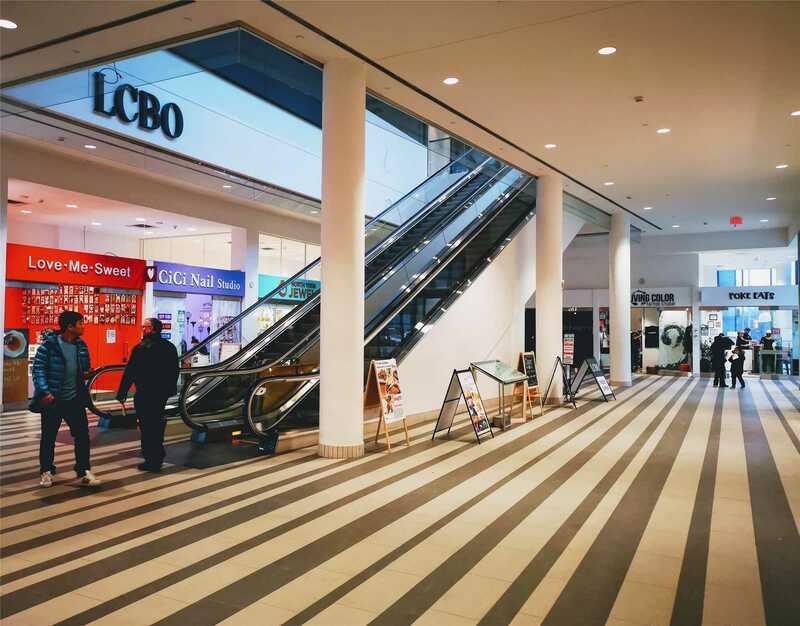 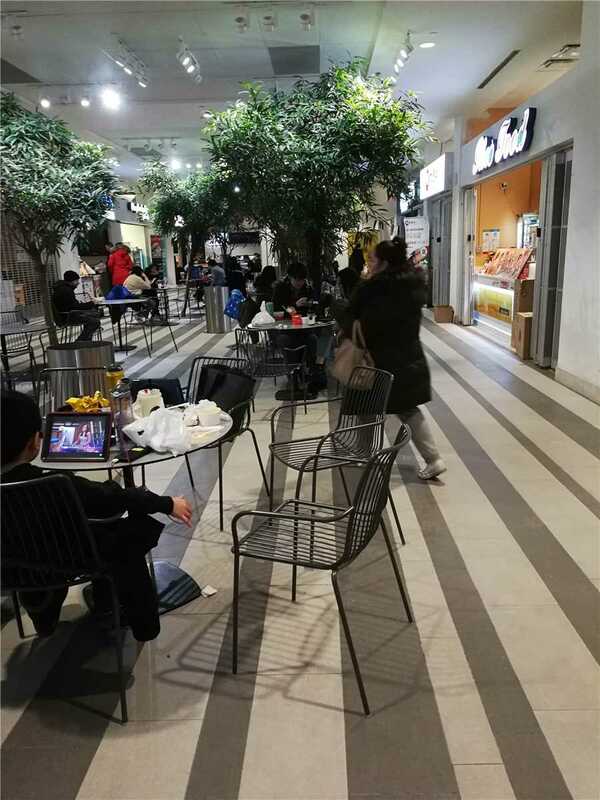 Good Income Property At Prime Indoor Mall At Yonge/Sheppard-The Center Of Toronto . 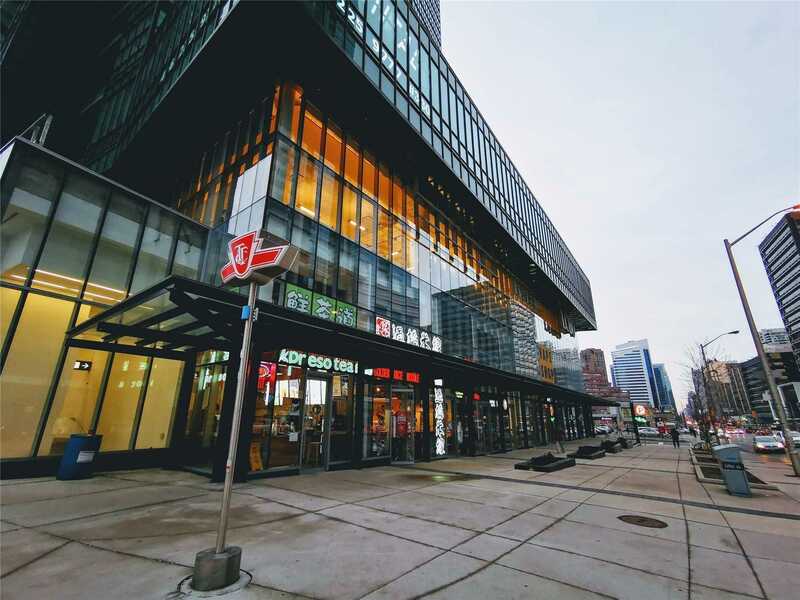 Direct Underground Access To Both Yonge And Sheppard Subway Lines.More Qualify Population And International Students In This Area. 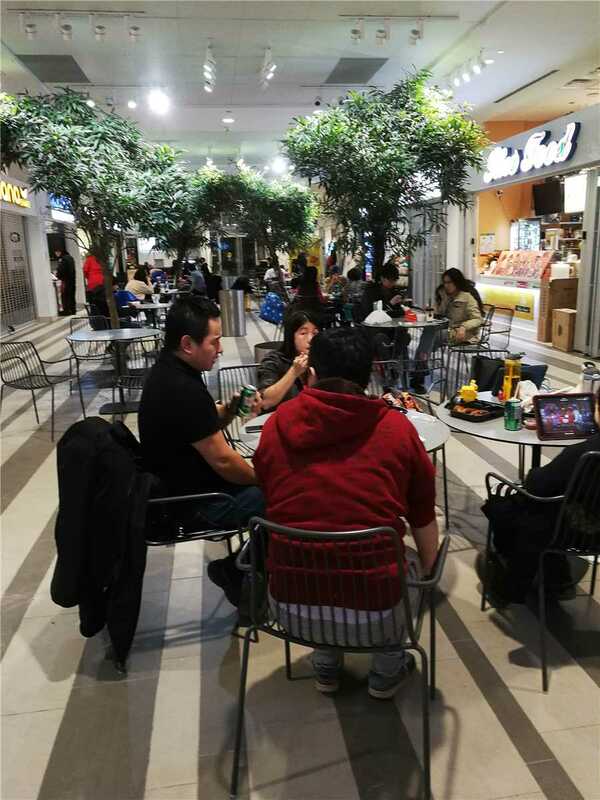 This Is Very Busy Mall With Lcbo , Dential , Clinic,Nails, Massage...Big Supermarket Will Open Soon. 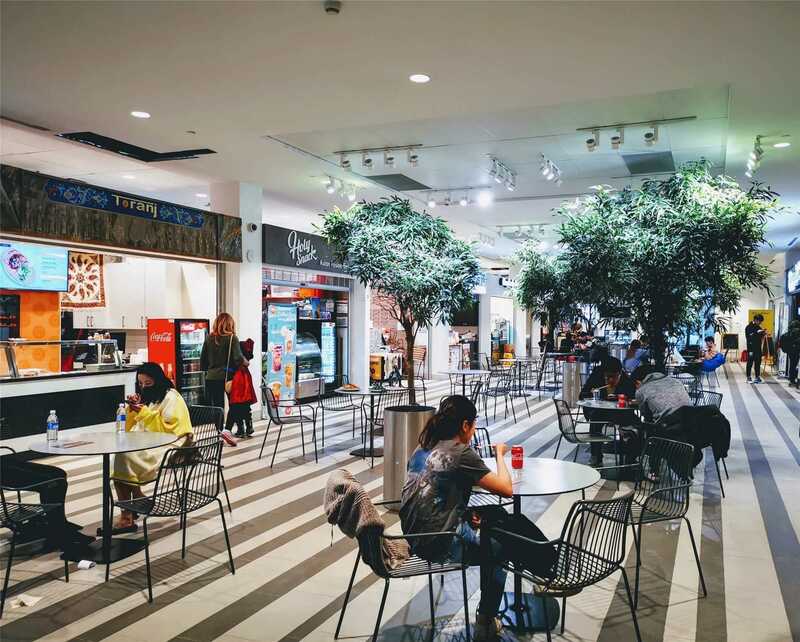 Great Opportunity To Build Up Your Own Business Or Investment. 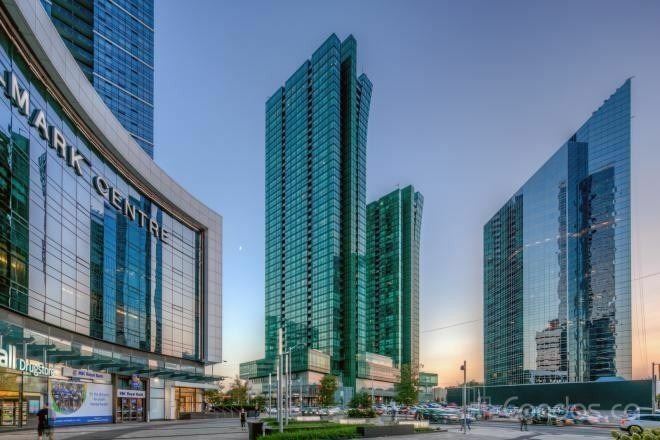 Sale With Leased Agreement.